Every so often, t he universe gifts me with feeling pain that afflicts my patients. It helps me to appreciate times when I am not in pain, and to empathize with my patients that I really do understand the kind of pain that they are going through. I always tell them that it is not easy getting younger! Recently I was shoveling when an incredibly sharp pain hit my right lower back taking me to my knees. I knew the pain well, as I see it in patients all the time. The dreaded sacroiliac slipping-out-of-place pain! It feels like a sharp knife repetitively jabbing into you! Moving into any position in bed was painful, taking ibuprofen barely took the edge off, and bending over to put socks on trying to bring my leg into a “figure 4” practically brought me to tears. The pain was so intense that I couldn’t help but laugh! The irony of it all is that I knew how to fix it but could not fix it by myself. (although I started looking at door jams to take some of the pressure off). It is amazing the instant relief that you feel when your sacroiliac joints are back in place. Through first hand account I again was validated that “chiropractic treatment works!” I knew that now that my pelvis was back in balance, all I needed to do was reduce the residual inflammation with some ice. All day long I feel like a mechanic that is always checking the “4-wheel alignment” with patients and find that so many things can “throw” us off balance. Weather changes, repetitive motion activities, sitting or standing for long periods of time are usual suspects. I find that things usually build up over time (compensating), and then it just takes one small thing like a sneeze to put someone over the edge into pain. I am grateful that chiropractic treatment is an easy fix to removing what can be debilitating persistent pain by treating the problem at its source and without having to deal with any side effects. 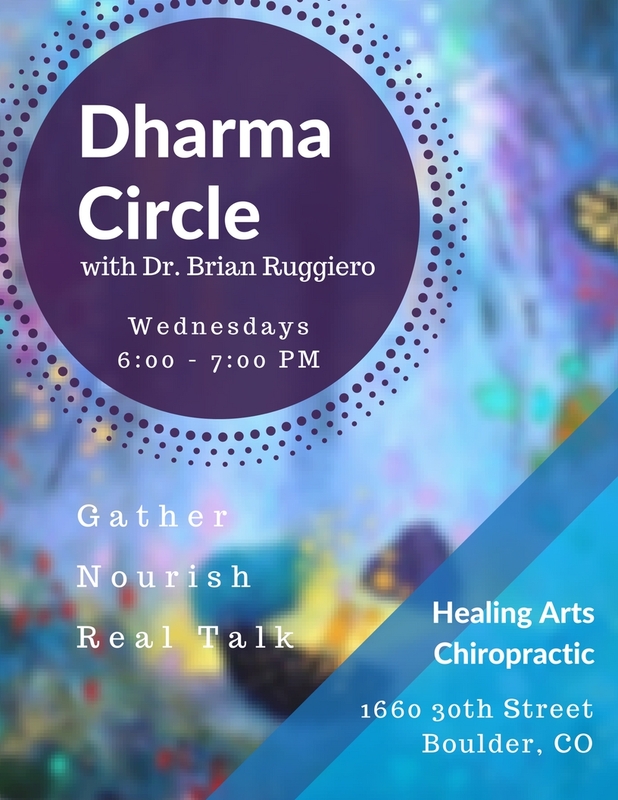 The “Boulder Dharma Circle” is an event held every Wednesday, 6-7pm, at Healing Arts Chiropractic Health & Wellness Center, located at 1660 30th Street, in Boulder, CO. 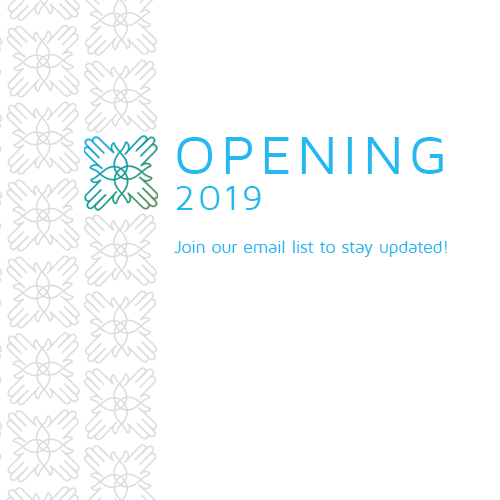 The weekly Boulder Dharma Circle is free and open to everyone and includes shamanic readings, discussions, meditation, and more.